Google Plus is being removed as of April 2019. It seems that there wasn’t the demand for it so Google is deleting it! It was good while it lasted! Google Plus is a platform that I believe as marketers we should be using but many of us (I include myself) are loath to learn yet something else! 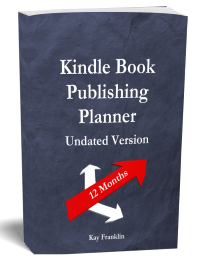 I’ve been using Google Plus for quite a while now just for updating my followers but I wanted to use it to promote my kindle book free promotion. 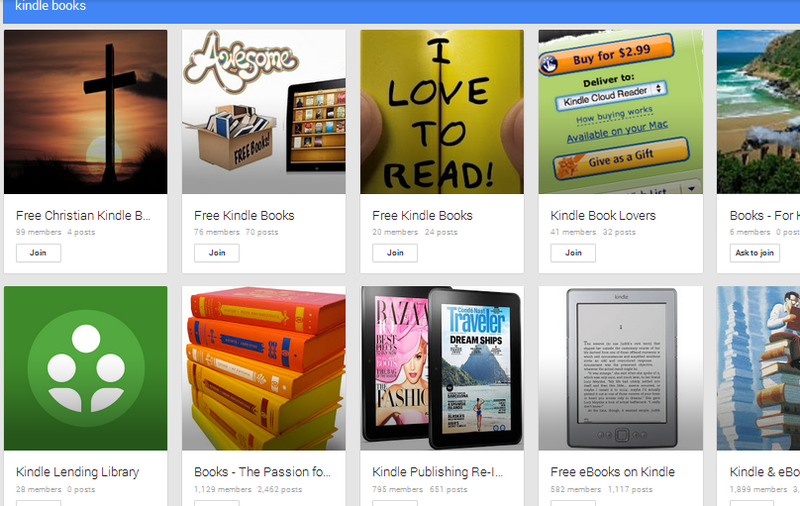 There is plenty of information online about using twitter and Facebook for promoting kindle books but very little about Google Plus. So I started doing some research to see how I might be able to benefit using Google Plus as part of my free promotion strategy. Just like twitter and Facebook, there are Google+ communities that you can join or request to join that enable you to post content and read content to a smaller group of people who are interested in similar things or topics. There are differences between community types depending on what the objectives are of the person creating the group. These groups can be set as visible or invisible to the search engines or not. For the invisible groups you would need to receive a specific invitation to join and any post within the group would not be visible to anyone else or the search engines. For visible groups, you would be able to find the group in the search engines and request to join it. Any discussions made within the group would also be visible to the search engines. These groups are visible to the search engines as are any posts made. If a public group is moderated then you would need to request to join. This is how to search for any community. 1. Open Google+ while logged into your account and on the left hand side you will see a drop down menu. 3. You will find a search bar on the right, where you can type in your topic of interest and also a place where you can see your recommendations based on your Google+ profile and usage. 4. When I typed Kindle books into the search bar I had loads of groups to choose from. 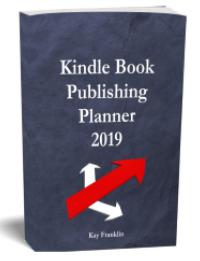 The number of members in each group compared to Facebook kindle book groups is a lot less – I guess most authors have yet to fully utilize Google+ communities which to my mind to good news – it means you can get in early on! If you post to a community then by default your post is shown on your profile page. Of course, when you post to a few groups announcing your free kindle promotion you don’t really want repeat posts on your profile page showing! I discovered this was the case when I viewed my profile page as public – good job I did as it looked bad having 3 posts the same all in a row! So I quickly changed that! 1. Go to your settings tab which is near the bottom on the drop down menu on the left hand side of your Google+ account. During a free promotion it is a good idea to devise a posting rota so that you don’t post to every community at the same time. There are likely to be similar people in multiple communities and therefore if you post the same thing to 10 communities all at the same time you might upset or annoy some people. Now Google+ is not the same as twitter – where you might tweet about your free promotion every hour because otherwise your tweet disappears from people’s view. Google+ alerts users of messages and updates when they actually log into their email account and see the notification icon ‘bell’ has a number on it. Therefore even if you have posted a few hours beforehand it will still show up as a notification. If you end up seeing loads of notifications that are all the same from the various communities you are in then it looks a bit bad. To tame it down a bit but still get your message out to all the communities it is worth spreading your announcement across a few days. Try it and see what works best for your communities. Make sure you read the guidelines of the communities you join and make a note of any feedback you get.